WWE Wrestlemania 34 Spoilers possibly follow. Another HUGE Main Event Level Impact Wrestling Superstar and MMA Bellator Fighter Re-Signs With WWE! 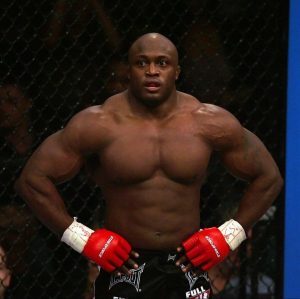 A source has indicated to BodySlam.net Managing Editor Brad Shepard that Bobby Lashley has agreed to terms with WWE. Lashley, 41, is a former United States Champion and two-time ECW World Champion in WWE. 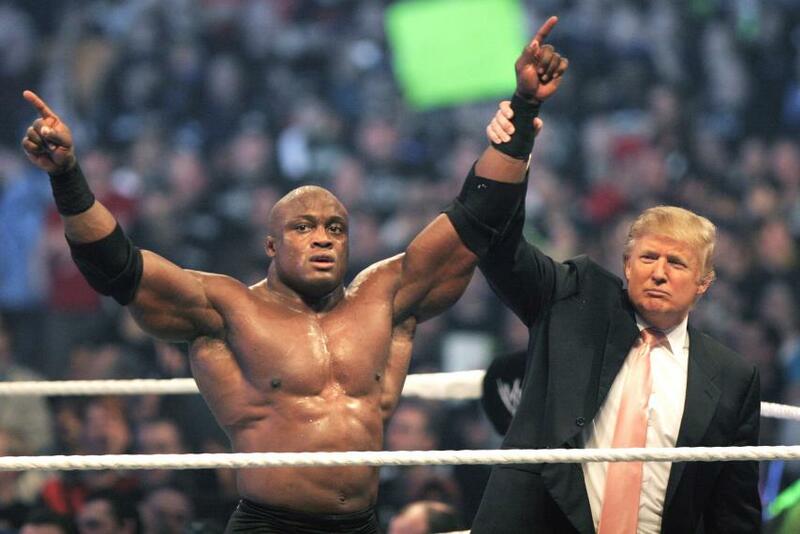 He may be most remembered for his match with Umaga at WrestleMania 23 in the “Battle of The Billionaires”, between WWE CEO Vince McMahon and the current President of the United States, Donald Trump. Lashley left the WWE in 2008. More over at Body Slam.